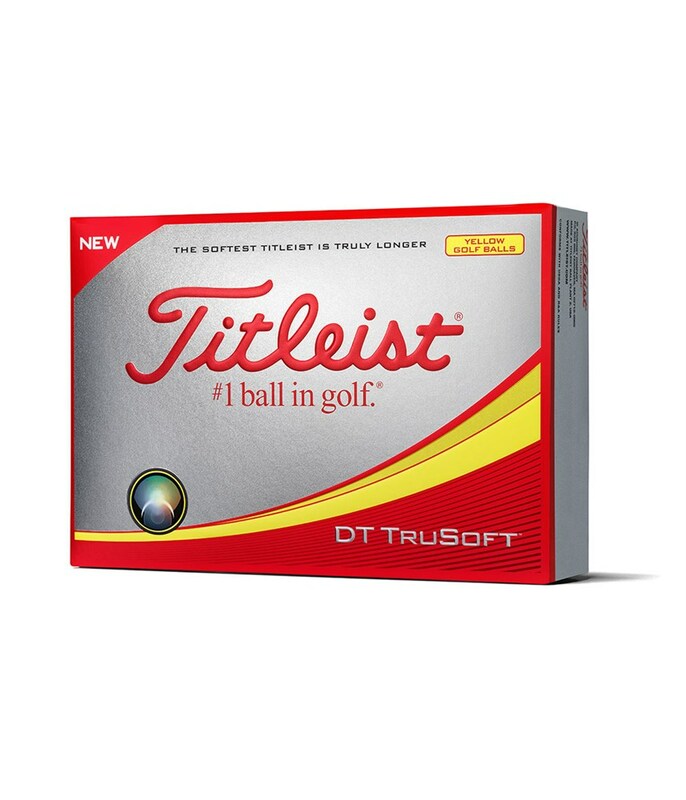 I had heard that Titleist were good golf balls. So I brought some and like them. the best product for me! great value for money. 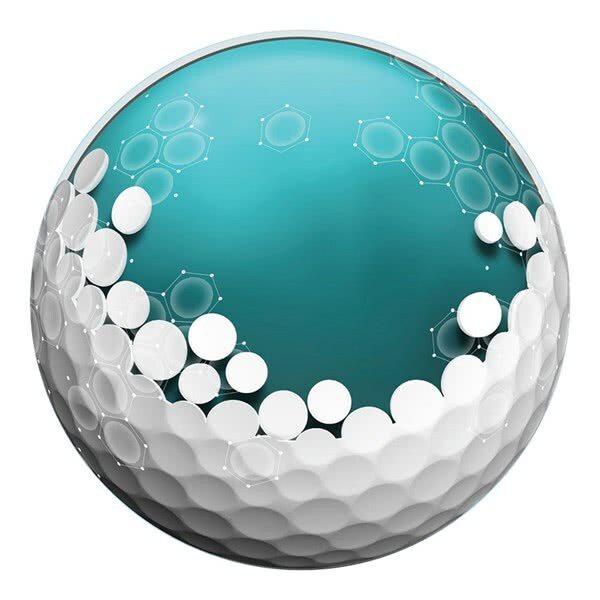 Used the Srixon AD333 for so long and tried this ball. 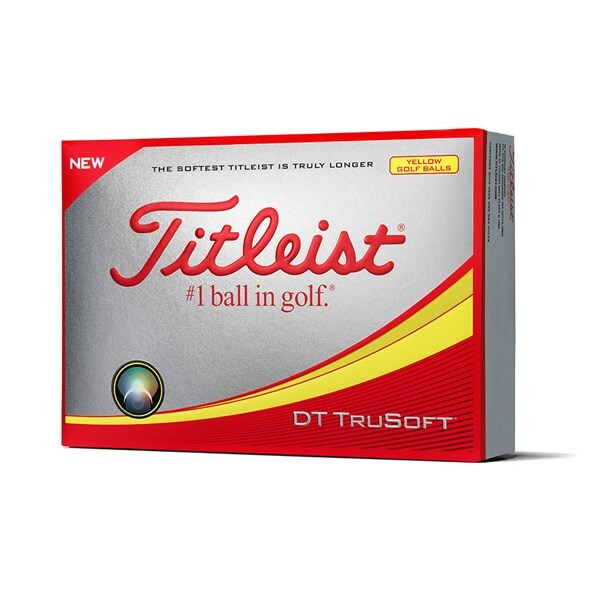 The distance and feel, and short game control is mush better! 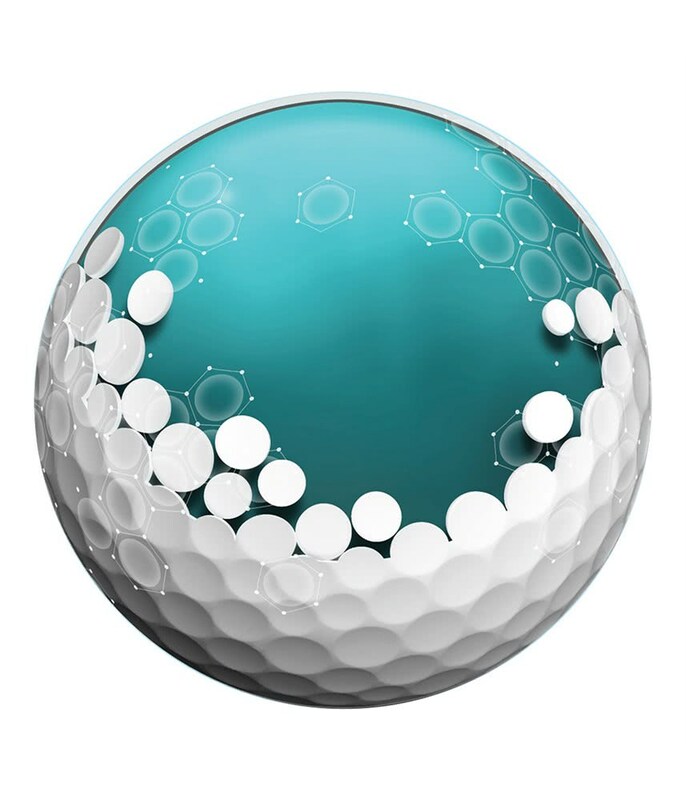 perfect ball for my level. 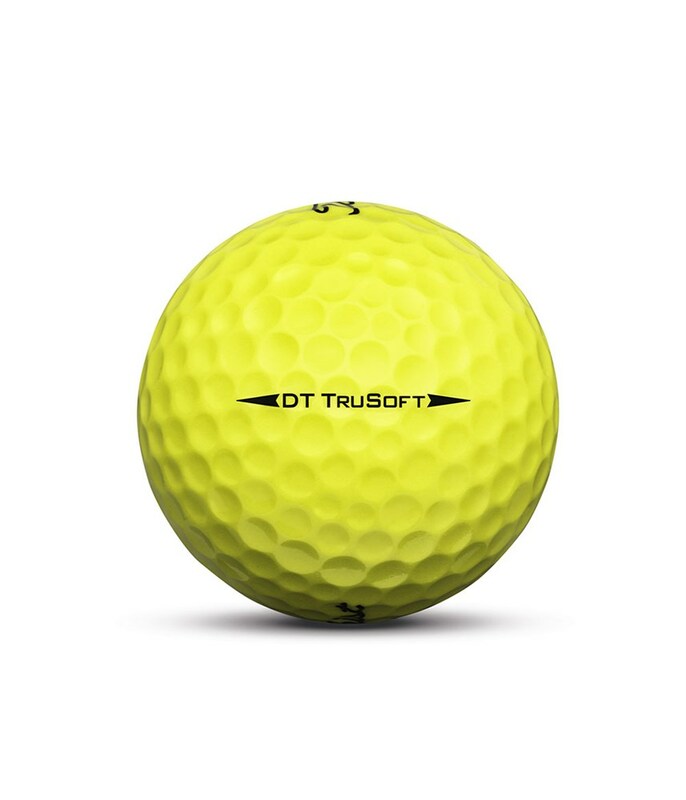 Great product, great control on the short game. Superior control around the green, tremendous backspin achieved. 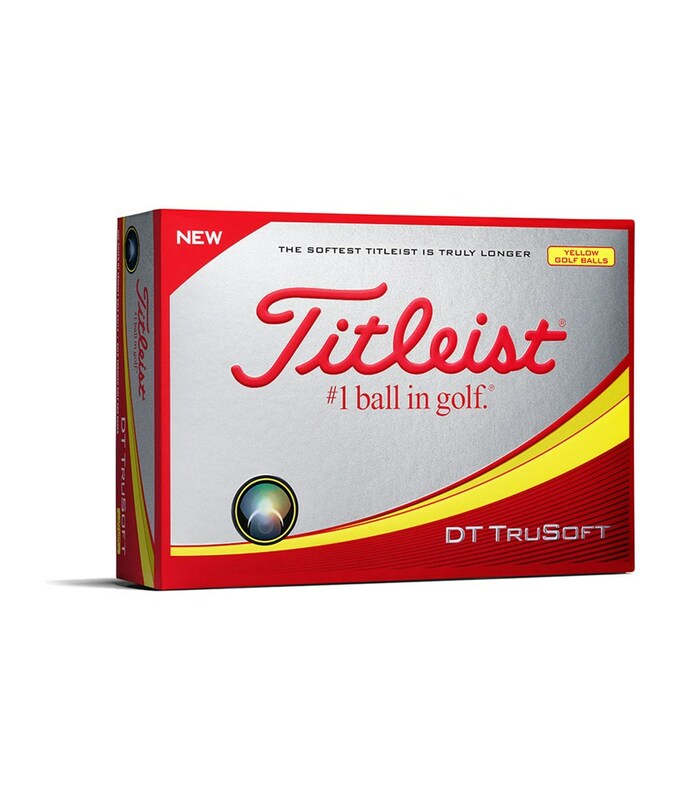 The Titleist DT TruSoft Yellow golf ball will deliver all round performance gains whilst standing out in the rough should you mishit the odd shot. 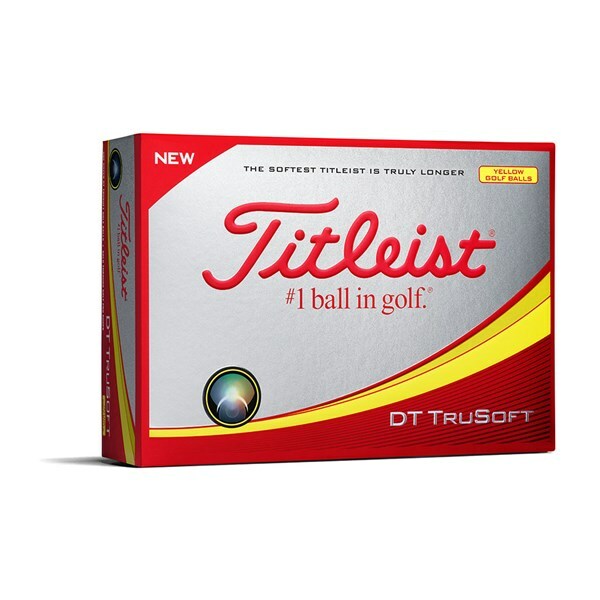 This is the softest compression DT ball that Titleist has ever produced to enable amatuer golfers the opportunity to get the most out of the golf ball. 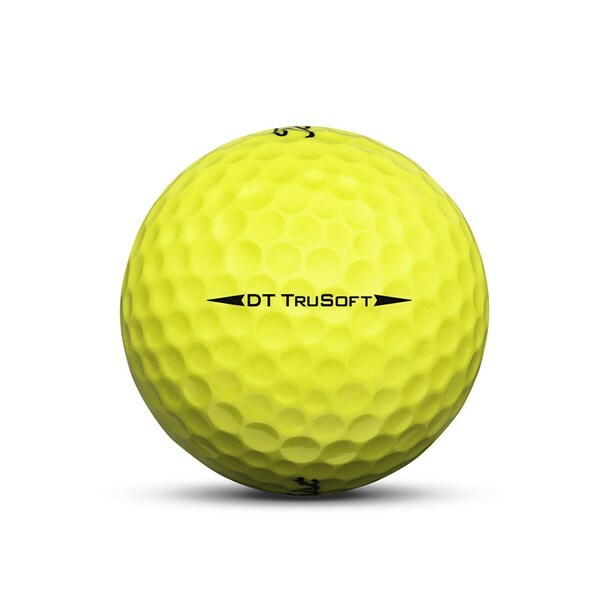 An aerodynamic TruSoft Flight cover will provide a stable ball flight that will reduce sidespin as the ball slows down, reducing that dispersion of your bad shots.